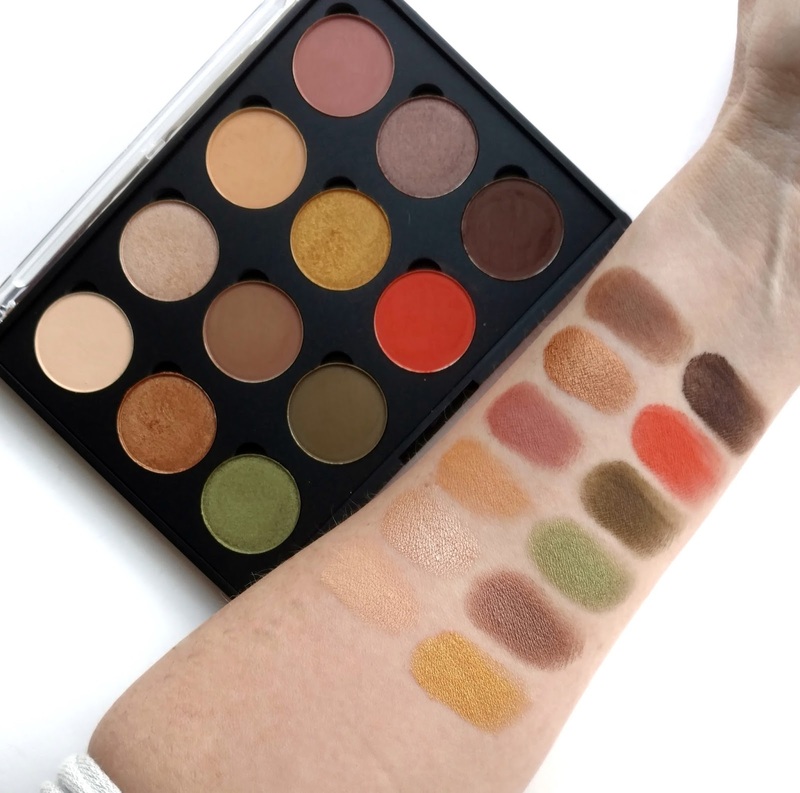 I've ordered from Coastal Scents before (I have a few of their Revealed Palettes) but I only recently discovered from poking around on their site that you can create your own palettes! 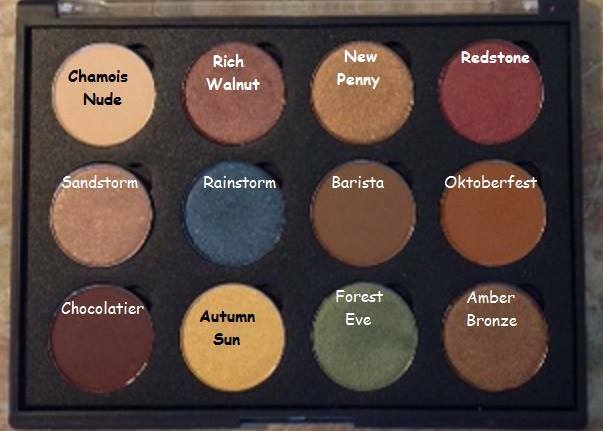 As a beauty blogger, I try lots of different eyeshadow palettes from many different brands, but I often think about how much fun it would be to create my own and choose the colors and finishes that my ideal palette would have. 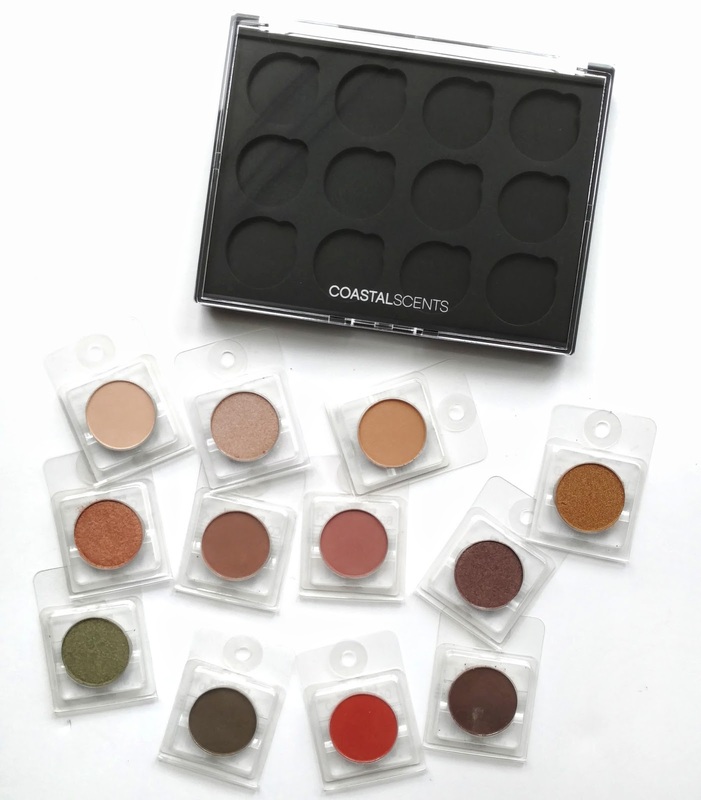 Coastal Scents makes it really easy...they offer empty palettes that can hold 1, 4, 12, or 28 shades and then they have single eyeshadow pans called Hot Pots that are $1.95 each. I chose a 12 pan palette ($5.95) and once I filled it up with 12 Hot Pots, my order came to $29.35...not bad! The only part of the process I found to be difficult was choosing what shades I wanted! Not only are there more than 300 colors to choose from, it's not always easy to tell what a color will look like in person vs. on your computer screen. One thing I did to make the process a little bit easier was to right click the colors I liked and saved them to my computer. Then I opened up Paint and pasted them in there, arranging them how I wanted and seeing which colors looked best together. The palette is magnetic so the metal pans are very secure inside the palette. I much prefer a magnetic palette rather than having the pans glued in. 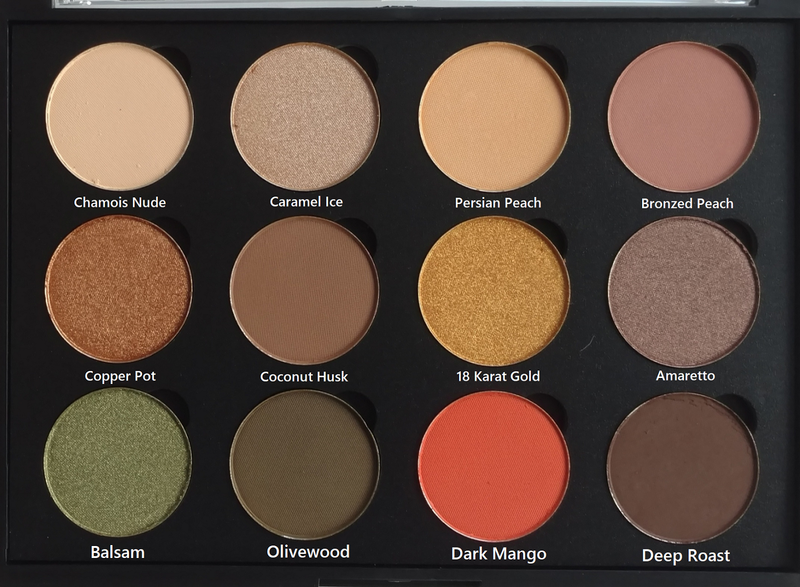 Overall, I was going for a mostly warm-toned palette with shades that I could use every day and I'm very happy with all of the colors with the exception of Dark Mango. On the website it looked like it was more of a burnt orange but in person it's very bright! I might swap it out for a more muted orange next time I order, but for now it does give a pretty pop of color to an otherwise "boring" palette. I was very pleased with the pigmentation of the shadows! I didn't get one single dud, they all blend nicely on the eyes and show up true-to-pan. The shimmer shades are so buttery that they feel almost like cream shadows and they go on very intensely. The matte shades aren't as buttery but they don't feel dry or dusty...they have a soft, velvety feel. All of the shades had a bit of fallout but not so bad that they're kicking up dust everywhere. They're also pretty long-lasting! 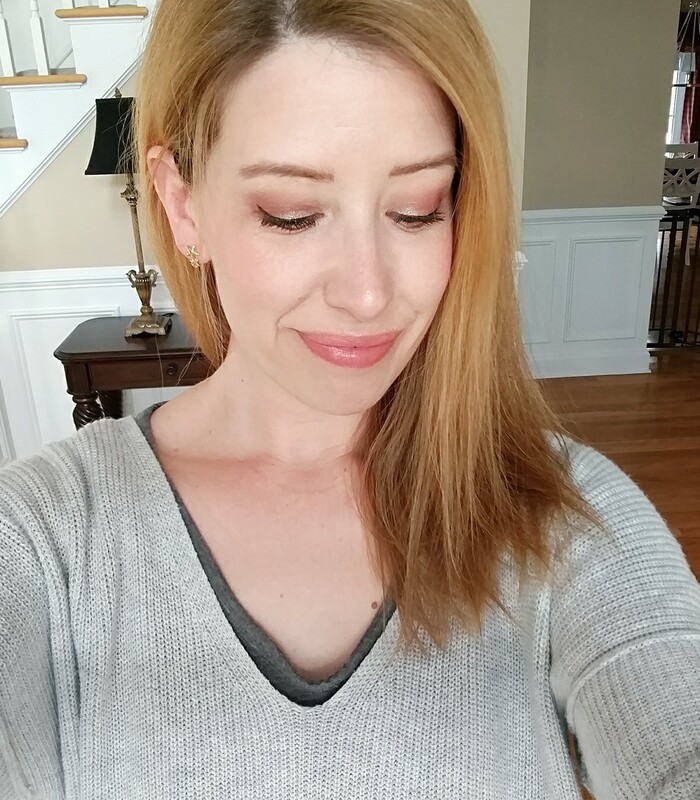 Here, I'm wearing Bronzed Peach (one of my favorite mattes in the palette) and Coconut Husk (matte) in the crease with Caramel Ice (shimmer) on the lid and it was still going strong 6 hours after I applied them. 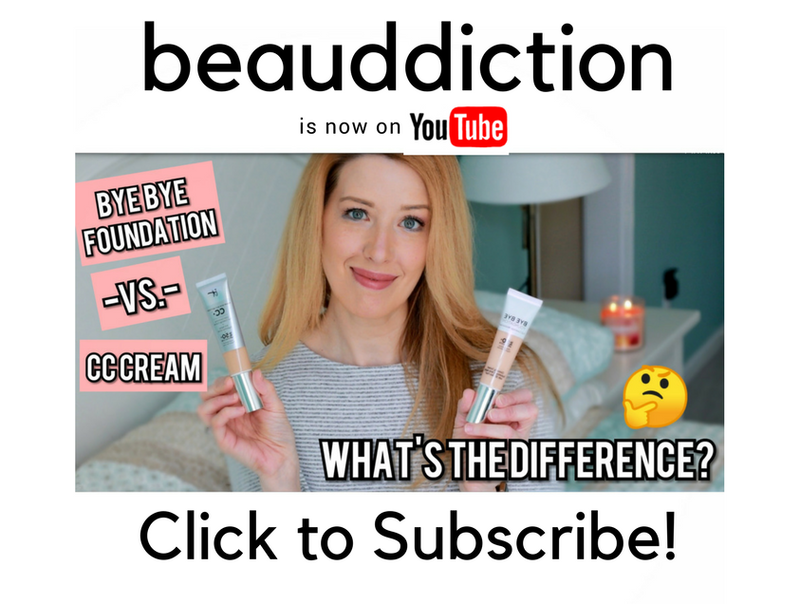 I wore primer on one eye and applied the shadows to my bare lid on the other to see how they compared and both eyes wore the same for most of the day. Toward the end of the night, the side without primer looked a little bit more faded than the primer side but I was still impressed with how they wore either way. 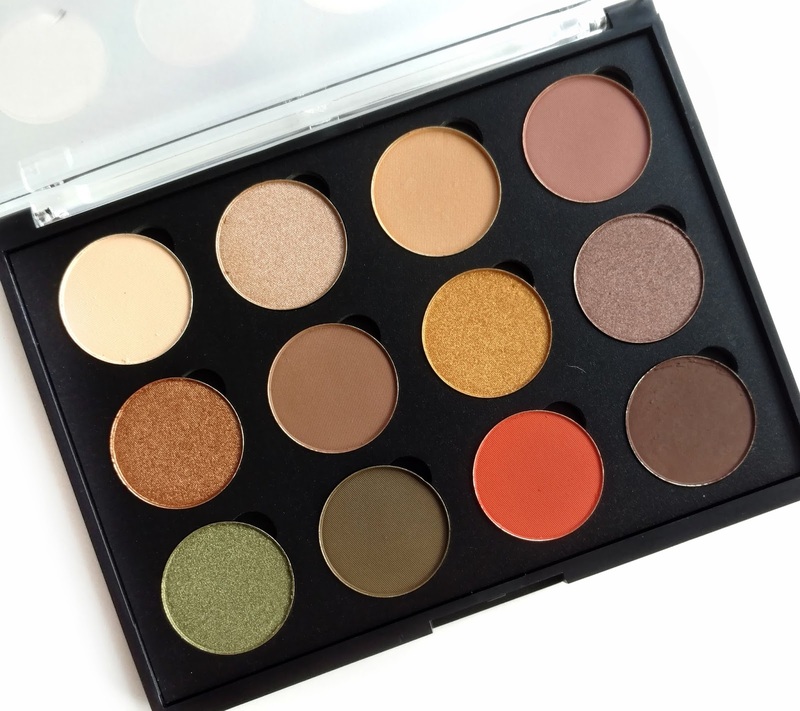 Overall, I would definitely order another custom palette from Coastal Scents! 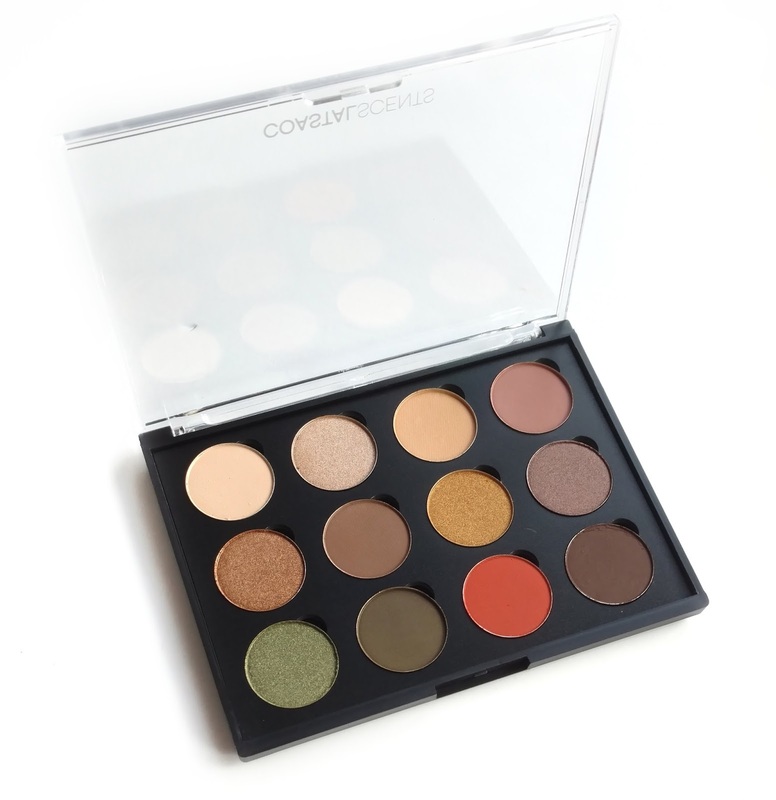 It's so much fun to play mixologist and create your own color selection and the eyeshadows themselves are great quality...especially for the price! 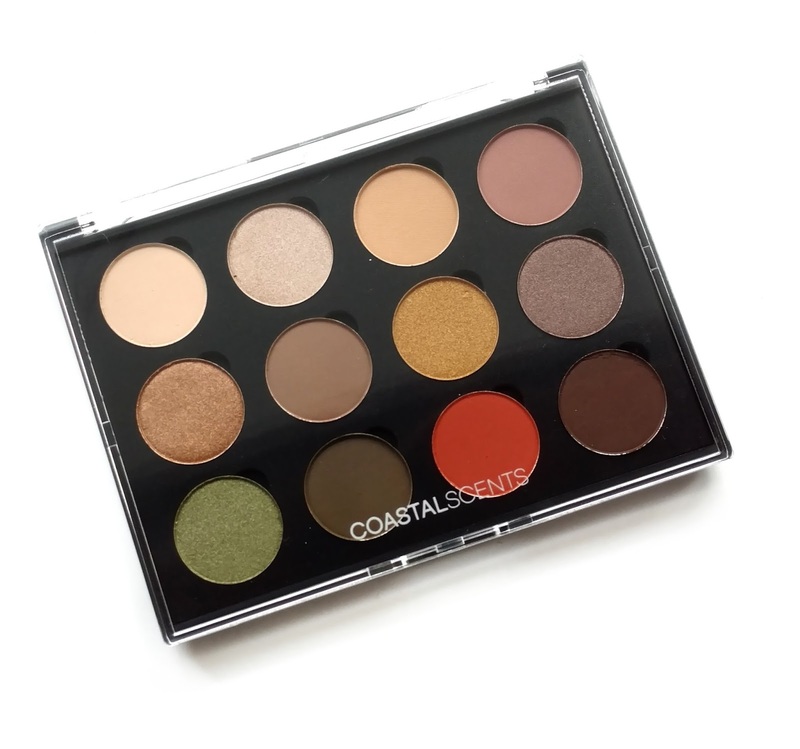 Have you ever tried Coastal Scents Hot Pots or created your own palette? I'd love to hear about it in the comments below! *Disclosure- The product featured in this post was purchased by me. Links are not affiliate. Yes! I love CS especially when they have their 99-cent sale on the Shadow Pots. I missed out on the ABH Mario Master palette and recreated my own with CS shadows. Turned out great if I may say so myself, and for a fraction of the cost. I'd post a picture of it but don't know how to do that here. THE best CS eyeshadow in my opinion is one called Peachy Pink. Yep, it's both peach and pink, not too much of either, and a satin finish. P.S. I just posted a pic of the palette I made on your Facebook page; hope that's OK.
Btw, did you read that ABH is coming out with a "companion" palette to their Modern Renaissance one, this fall? I don't even know what it looks like but I already want it! Hi Sue! Thank you so much for sharing your "Mario" palette...it's awesome and I added it to my post above. :) I did hear about the new Modern Renaissance companion palette that's coming and I'm SO excited! Modern Renaissance is probably my favorite palette ever! I also got the CS 4-up palette and it's okay but kind of bulky. I recently ordered a 12-pan palette from TKB Trading which is much slimmer. The 26mm size fits the Hot Pots as well as the e.l.f. singles - which I recently discovered are no longer available, which is a real bummer! The other downside is that once you have popped the singles in, I think it would be difficult to get them back out again without dinging the palette and/or breaking up some of the shadow. It's not magnetic - there is a hole in the backside where you can use a paperclip to gently push it out. The 12-up palette itself that you have looks much classier, but I like the 2x6 layout of the TKB ones. I actually wish it was easier to find a 1x4 empty palette since I prefer that orientation. The only one I've seen so far is from Honey Bee Gardens and I don't care for the design on the front. I think that's one reason why I'm attracted by the Inglot and Buxom singles - they offer customizable palettes that are 1x5 I think – but the pans are a different shape. I should clarify that I meant the 12-up Coastal Scents palette that you used looks much classier than the 4-up I have. The TKB Trading palette looks pretty sophisticated IMO, although not terribly protective as it's so slim. I didn't know this brand, it sounds so cool! I recently realized that customized palettes are the best, I almost always end up with shades I'm not going to use in the palette I buy - or with a lot of similar shades that looks almost the same to me! I have a half empty coastal scents palette. This post is making me want to fill it up! CS shadows are really quite great, especially for the price! Your palette looks so nice. I'll have to use your trick of pasting the images together to make my choices. Thanks for posting the picture of my palette. Not a very good photo, but that's one of my many downfalls. ;-) I look forward to seeing what palette you make next, Jen! This is such a great idea, and I love your palette. Im definitely going to create one as well. So fun! you're pretty good at picking eyeshadows, cause I would definitely buy this palette for myself! In fact I'm bookmarking to remind myself of some of the shades later!